Coldplay - Every Teardrop Is A Waterfall, watch music videos from youtube for the song Coldplay - Every Teardrop Is A Waterfall. The video was released to the public on 28 June 2011. It shows the band playing across various backdrops sprayed with colourful graffiti painted by the band's artist "Paris". The video was shot between 14 and 15 June 2011 at Millennium Mills in east London, close to London City Airport, but begins with a shot of the Downtown Los Angeles skyline. The music video, which features the band, uses a stop motion technique and was directed by Mat Whitecross, who has worked with the band since 1999 and was responsible for the videos for "Lovers in Japan" and "Christmas Lights", among others. The video was edited by Nick Allix of The Whitehouse POst based in London Soho. The video received positive reviews by critics who noted its colourful visual. 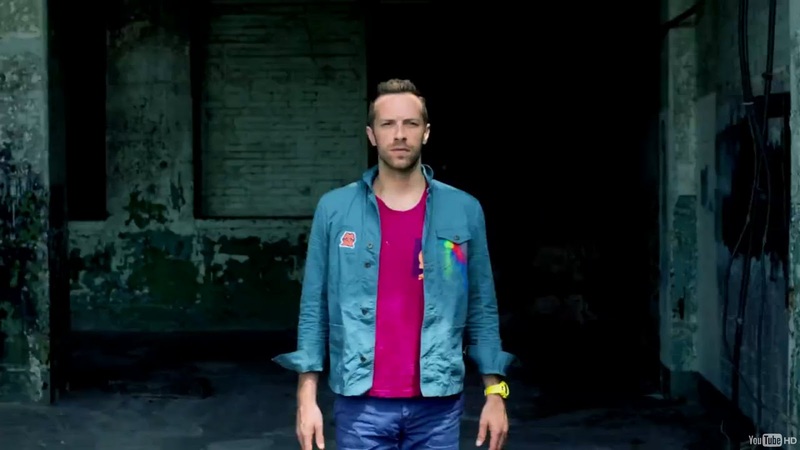 Rolling Stone said: "The vibrant, colorful clip is well-suited to the song, which has a shaky, excited energy and the sort of optimistic, romantic lyrics that have made Coldplay one of the world's most crowd-pleasing rock bands". The New York Post wrote "the clip proves that the boys are just as interested in pushing boundaries with their videos as they are with their music" while The Sun called it "a colourful affair".